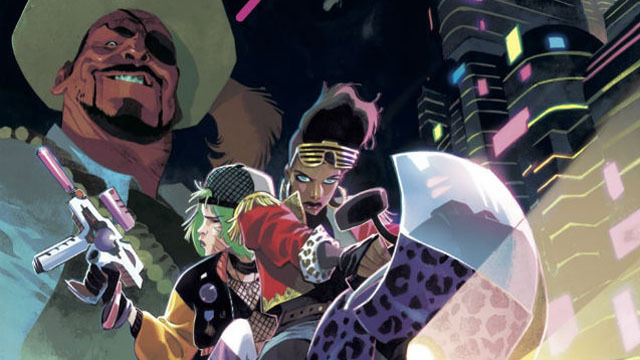 Comic book scribe Mark Millar has revealed the latest project that’s being developed under his Millarworld imprint with Netflix. 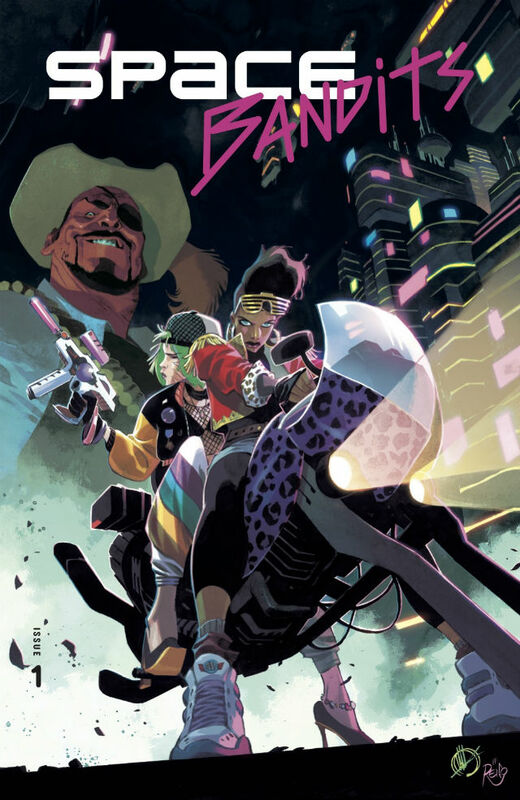 Via Deadline, Millar and artist Matteo Scalera are teaming up for Space Bandits, which will be published by Image Comics this summer. Space Bandits centers on Khloe and Cody Blue, intergalactic outlaws who lead their own gangs across the cosmos and pillage any starships in their paths. When both leaders suffer betrayals from within their own camps, they join forces and embark on a quest for revenge. Never one to shy away from self-promotion, Millar teased what sets Space Bandits apart from other science fiction tales. 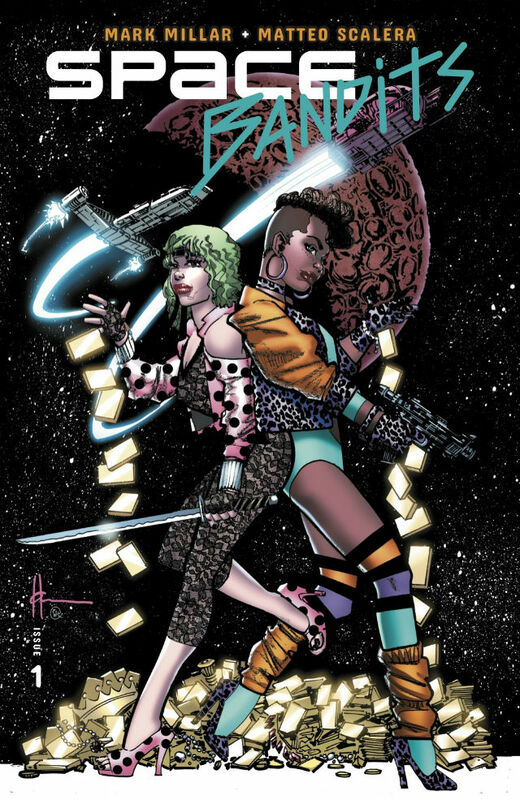 Space Bandits #1 hits comic store shelves on July 3. You can check out Scalera’s cover, as well as a variant by Howard Chaykin, below. Will you be picking up a copy of the series’ first issue? Let us know in the comment section below!